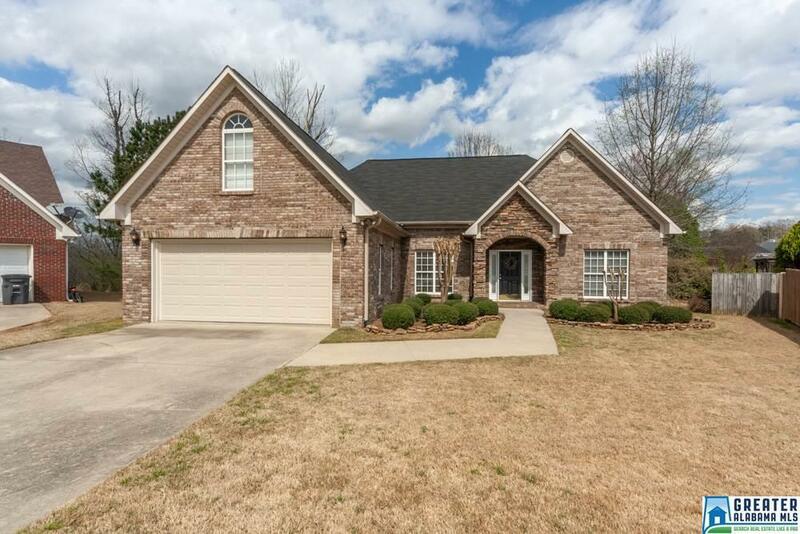 This single-family home located in the heart of Gardendale is truly a gem! 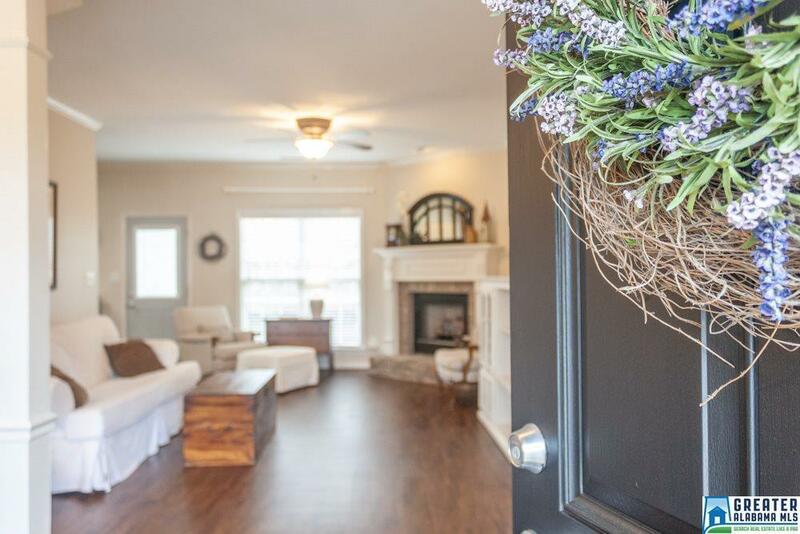 This home was custom-built in 2002, with only one owner, and features three spacious bedrooms, two bathrooms, and an upstairs finished bonus room. The charming cottage style of the home is sure to win over the hearts of many! 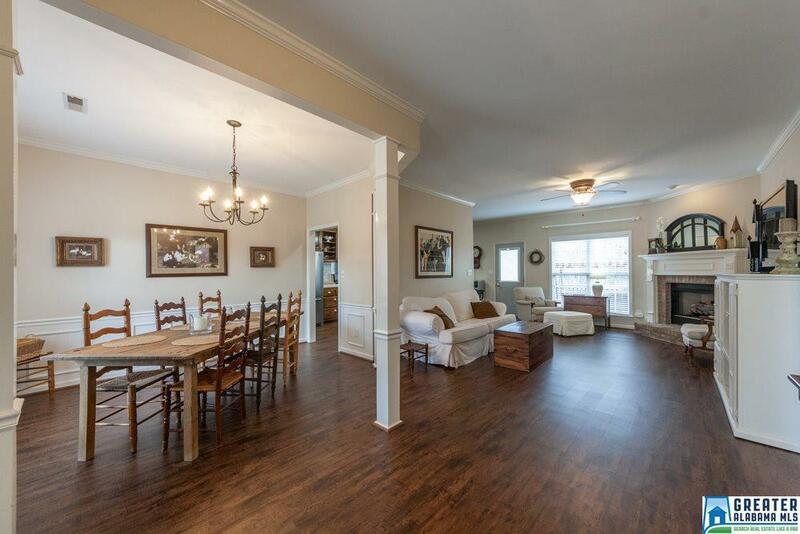 Renovated finishes, including the kitchen and both bathrooms, are true highlights of the home! The recently updated kitchen features a farmhouse sink, stainless steel appliances, and subway tile finishes. New hardwood flooring is present throughout the entire home, which is less than a year old, and a gas fireplace is nestled into the living room! 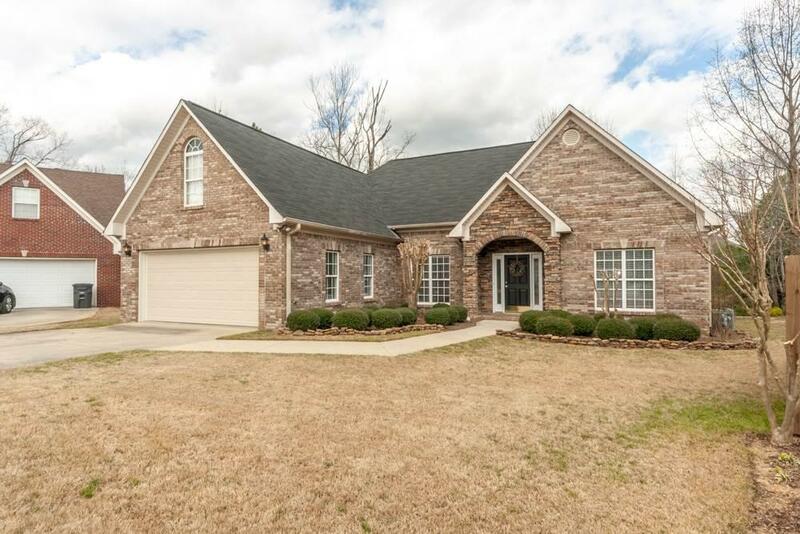 This home is full brick, with rock, and features manicured landscaping and a full private, backyard deck that is perfect for entertaining! Listing provided courtesy of Listeditmyself.Com Real Estate Group Llc. © 2019 Greater Alabama Multiple Listing Service, Inc.